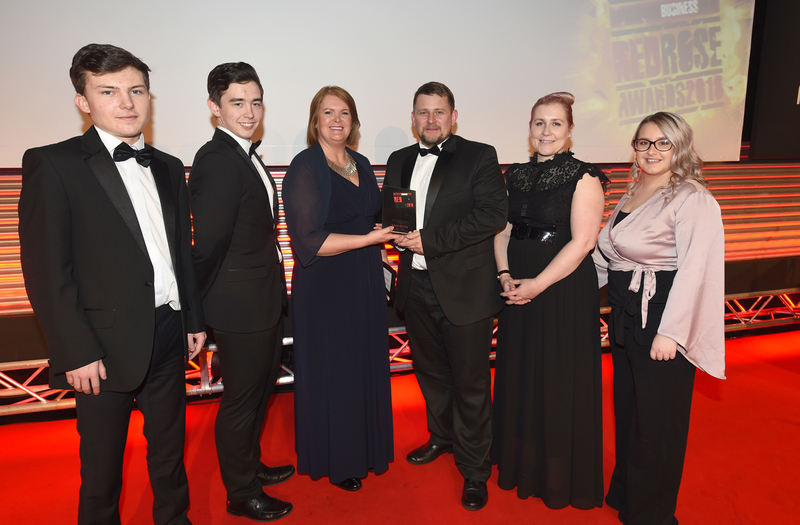 AN INNOVATIVE company whose digital product has revolutionised a national NHS problem has just scooped a top Red Rose Business Award. 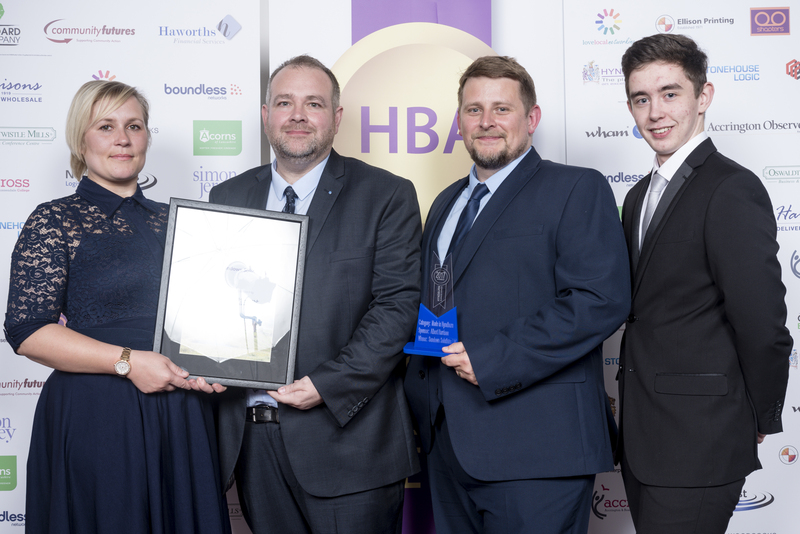 It was the success that Sundown Solution Limited, from Altham, had in last year’s Hyndburn Business Awards – when it won the coveted Made In Hyndburn Award – that gave founders husband and wife Heath and Kelly Groves the confidence to apply for other accolades. Managing Director Heath and Operations Director Kelly set the business up in 2009 and were delighted to win the Digital Agency Award at last Thursday’s Red Rose Awards. In 2016 the company developed bedstatetracker.co.uk initially in response to an issue a client Trafford Clinical Commissioning Group had – that of bed blocking where patients were ready to be discharged, but accommodation was needed to move them on. Sundown Solutions developed a user friendly software package for free, but retained the intellectual property enabling it to then sell the system on to other providers. When the business won the Hyndburn award it employed seven people, that has increased to 12, the bedstatetracker.co.uk system linked to more than 800 homes, that is now more than 2,500 and the company’s turnover has more than doubled. Heath and Kelly first met at Fearns Community Sports College, Stacksteads, but went their separate ways when Heath joined the army. They met up again when Heath was on leave in 1998 and married a year later. Kelly, who had worked in the care industry, accompanied Heath on his posting to Germany and worked as a health care assistant on the base. After four years, they returned to the Accrington area and Kelly retrained as a nurse and went on to become a registered care manager at a nursing home. The company was a finalist in two other categories at Red Rose, in two categories at the BIBAs and in the NHS supplier of the Year. Sundown Solutions are sponsoring the Made in Hyndburn Award this year.